Listen online to the weekly messages of Calvary Chapel San Gabriel Valley, located in Azusa, California. To listen online to the most recent study, click the play button for the service of your choice below. Please note that the message will open in a new window, so enable pop-ups from this site if asked by your browser. Did you miss a message? Or perhaps you want to listen through an entire book? Below are our Teaching Audio Archives. Just click on the message that you want to hear, and it will open up in a separate window. The first five books of the Bible are known as the Pentateuch ("Law") and are traditionally said to have been written by Moses after the forty year period in the desert from 1450-1410 B.C. These five books lay the foundation for the coming of Christ in that here God chooses and brings into being the nation of Israel, as God’s chosen people. The first 4 books of the New Testament also know as the Gospels or "Good News". These books cover the life of Jesus Christ from several perspectives. Each written during different times after the death and resurrection of Jesus. These books are the foundation of the New Testament. 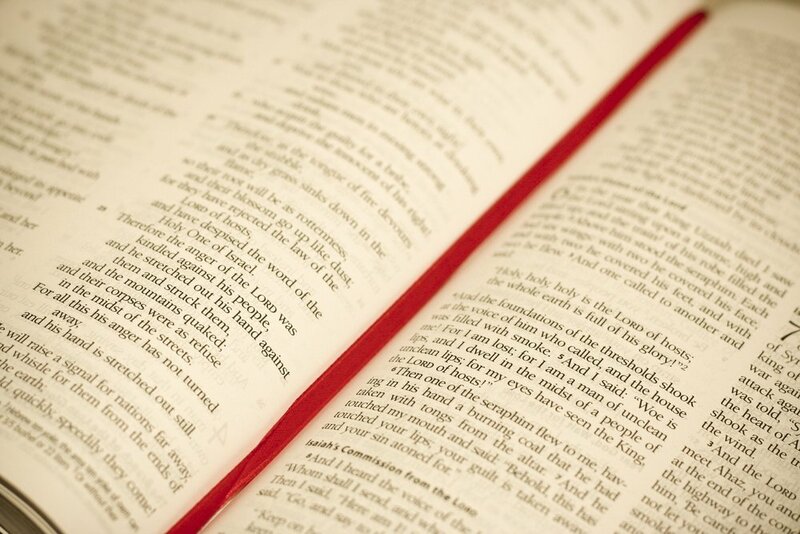 We believe that the bible is the inspired, infallible Word of God, and is relevant and applicable to man today. We believe the greatest way to get to know God is through prayer and through His Word; we therefore give great emphasis to expository teaching through each book of the Bible - book by book, chapter by chapter, and verse by verse. Expect God to change your life.